03 NOV 2016 Mandate of Heaven is out! 02 NOV 2016 Mandate of Heaven to be released tomorrow! 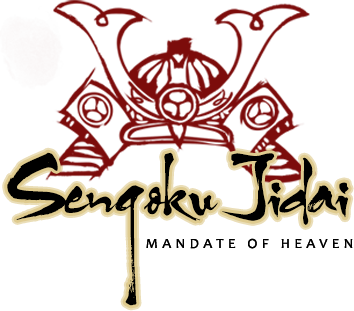 09 SEP 2016 A new expansion for Sengoku Jidai: Mandate of Heaven!